Having white teeth is a confidence booster and it may just have you smiling more! If you are embarrassed about your smile because you drink coffee daily, smoked for years, or haven’t always cared for your oral health, you have come to the right place. Our San Mateo teeth whitening service can help you feel confident and happy with just a few treatments. The best part about our whitening service is that it is cost effective, which means you can feel good about the investment. 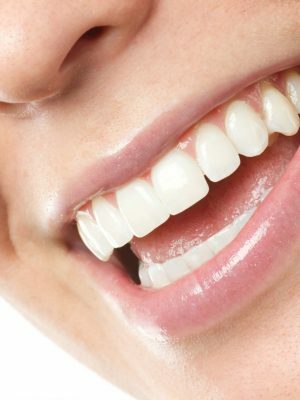 At our San Mateo cosmetic dentistry practice, we offer our teeth whitening services for patients, who see uneven color or dark marks on their teeth, signs of aging, or have staining from smoking. Yellow teeth can also occur due to side-effects of medication, or stains from consuming red wine, soft drinks, tea, and coffee on a daily basis. 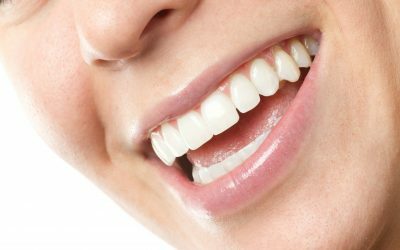 Patients who simply see yellowing of their teeth are also candidates for our San Mateo teeth whitening service. At San Mateo Center for Cosmetic Dentistry, Dr. Michael Wong uses Zoom for teeth whitening. Zoom is proven to provide satisfactory results. 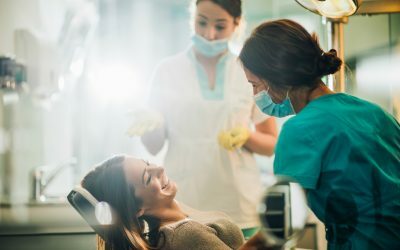 Non-professional procedures and new teeth bleaching products, including whitening toothpaste and whitening strips bought over-the-counter, do not give you satisfactory or long-term results. Dr. Wong’s Zoom procedure gives you safe, fast, and effective results that can produce up to 14 shades lighter in a single hour. And it isn’t just your white teeth that will change. 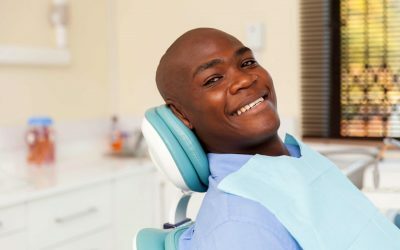 Our San Mateo teeth whitening services can also benefit your overall dental health, as teeth remain intact and healthy throughout the procedure. 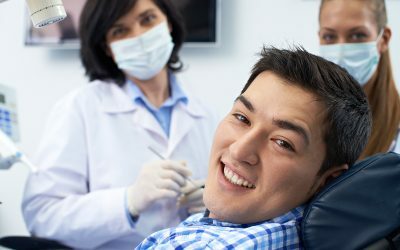 The best part is that it is pain-free and doesn’t require sedation, which means you can quickly be on your way after a treatment. 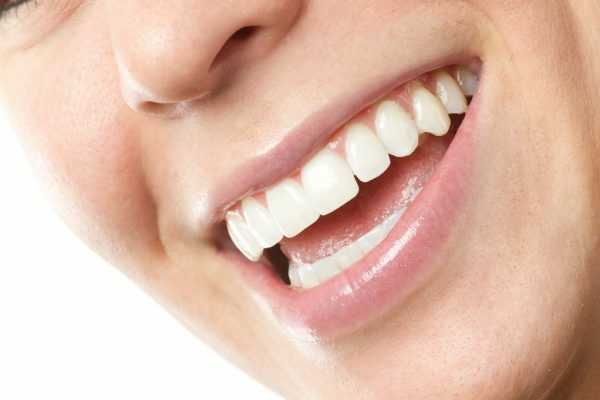 If you’re tired of having yellow or discolored teeth due to years of damage and you’re ready to have a bright smile you are proud of, contact our San Mateo cosmetic dentistry office today and inquire about Dr. Michael Wong’s teeth whitening service. We’d love to give you the smile you desire – safely and efficiently. Call us today.